Recognition is about acknowledging contributions and accomplishments of members and the chapter. Recognition methods and events ensure all members know how important they are and build be built into every chapter project and activity. 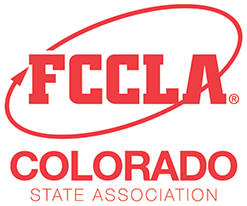 Colorado FCCLA has the following awards to help recognize our members. All applications must be received by March 1, 2018.